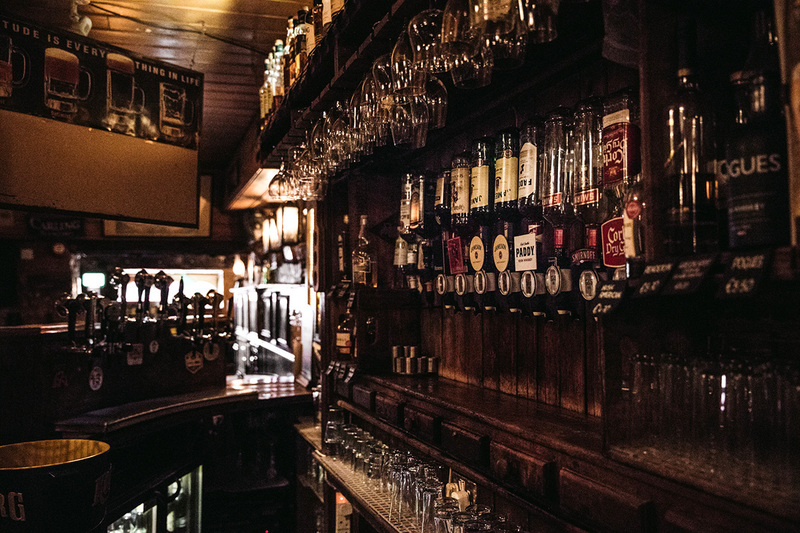 Old Style Traditional Irish Bar in heart of Killarney, Specialises in World Beers, Irish Whiskies and Quality Live Music. Additional Bar Upstairs available for functions and parties. 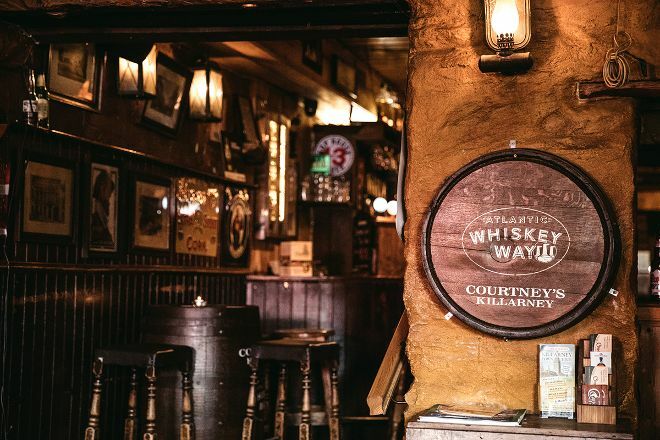 To visit Courtney's Bar and get the most from your holiday in Killarney, create itinerary details personal to you using our Killarney trip itinerary maker app . So if you have fear, that the suit is dirty should not return. 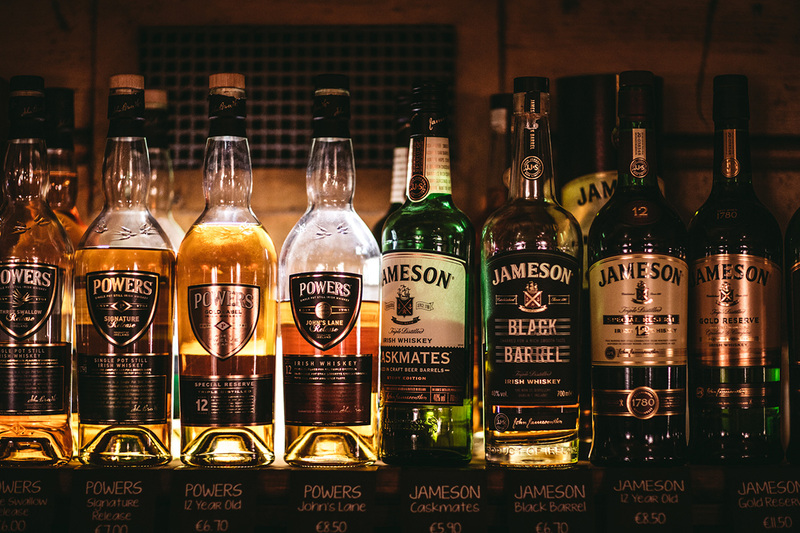 But who is looking for a down-to-Earth classic Irish bar with more younger audience and an informal atmosphere, which will be happy in the Courtney. We certainly liked it. Got a 5.60 euro 3 beer sample. All excellent. Definitely a great stop for local beer or cider. Bartender great conversationalist. Bartenders are very friendly and helpful when choosing beers. Aesthetically well furnished inside and great atmosphere! Just got back from Courtney's bar. All I can say is fan fleckin tastic. Atmosphere, staff and felt so relaxed and safe. Amazing place. Thank you to the staff especially. Highly recommended. Good music setup. Festive. Cider on tap! Would recommend! Every day, we help thousands of travelers plan great vacations. Here are some tips on how to use your Listing Page to attract more travelers to your business - Courtney's Bar. Promote your permanent link - https://www.inspirock.com/ireland/killarney/courtneys-bar-a98309689 - on your website, your blog, and social media. When a traveler builds a plan from this page, the itinerary automatically includes Courtney's Bar. This is a great way for travelers looking for a great vacation in your city or country to also experience Courtney's Bar. Promoting your link also lets your audience know that you are featured on a rapidly growing travel site. In addition, the more this page is used, the more we will promote Courtney's Bar to other Inspirock users. For best results, use the customized Trip Planning Widget for Courtney's Bar on your website. It has all the advantages mentioned above, plus users to your site can conveniently access it directly on your site. Visitors to your site will appreciate you offering them help with planning their vacation. Setting this up takes just a few minutes - Click here for instructions.